SAGE 50 Accounting Software Hosting, formerly known as Peachtree Accounting Software Hosting is a business administration programming tool owned and created by the Sage group with its significant target primarily in the US and Canada. 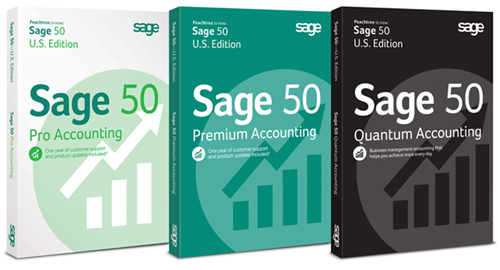 The sage50 accounting software provides access to the accounting operations and core business management for small and medium businesses. It efficiently enhances your time utilization promptly adjusting to your prerequisites and taking full control through its profoundly adaptable interface. We at Hitech Cloud have effectively figured out how to further upgrade the adequacy of this product and thus provide a larger client base with a secured platform to get hands-on experience of its perpetually expanding utilities by hosting this application on our secured cloud server. Impeccable Features and Services of Sage 50 accounting Software Hosting. Easily accessible from anywhere and at any time. Cost reduction – Fixed monthly rentals, hardware, reduced personnel, upgrade and maintenance costs. Users can access as many files as they with a single log-in information. Highly reliable data security –it comprises of 2 level validation process, encryption and screen level security and is consequently incorporated with periodical checkups. 24*7*365 days a year customer service absolutely free of charge. It uses multiple redundancies, dual backups and local user backup to automatically backup and recover the data. Most of the operating systems such as Windows, Mac and Android support sage50. Sage50 sets out a robust establishment for all small-medium estimated organizations and provides them that needed push to have a sound operational life. Thus, it has generally been distinguished as one of the best in the business in terms of Accounting Software Hosting application which when hosted on a cloud server make an impressive force.